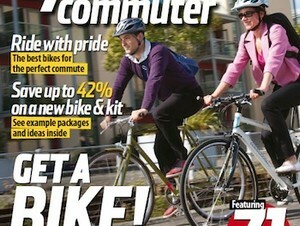 Issue 17 of Cycle Commuter magazine is packed full of news, reviews and tips. 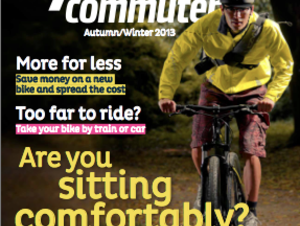 There's top tips for riding your bike to work all year round, reviews of ebikes and a great article on how to dress to chill! We're back with a new name and a whole heap of new cycling content! 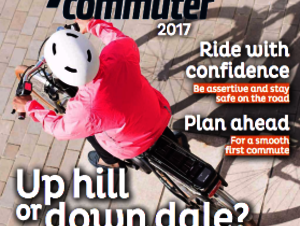 In this issue we're helping you increase your confidence on the road with our guide to assertive cycling and talking top tips to tackle hills. 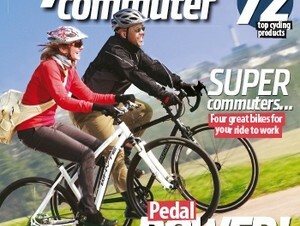 Plus, we tell you how you can save 25 - 39% on all your cycling gear. 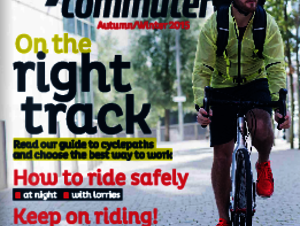 Issue 16 of Cycle Commuter magazine is packed full of news, reviews and tips. 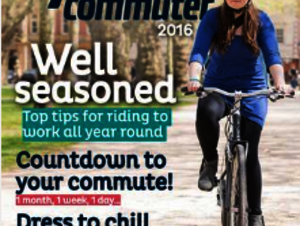 There's top tips for riding your bike to work all your round, countdown to your commute with what you can do 1 month, 1 week, and 1 day before you cycle to work, news about Cycle to Work Day 2016, and how to dress to chill with casual looking clothing made for cycling. 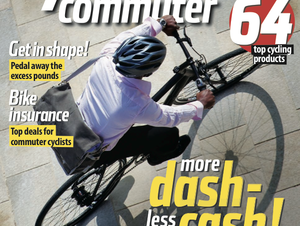 Issue 15 of Cycle Commuter magazine is packed full of news, reviews and tips. 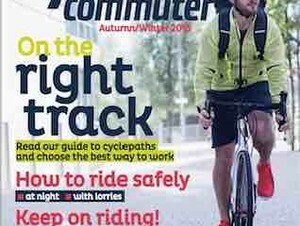 There's advice on cyclepaths, how to ride safely at night and with lorries, top cycling products and bikes for mobility issues. 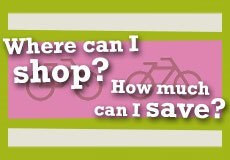 Plus how to save at least 25% on a bike with Cyclescheme. 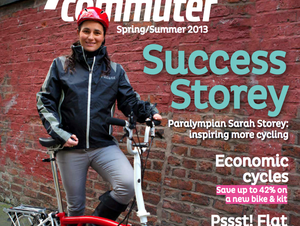 Welcome to issue 12 of Cycle Commuter! 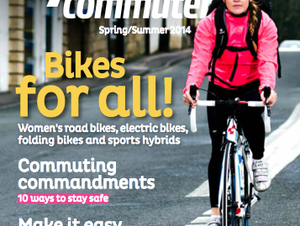 Packed with news, reviews and essential commuting tips including: Bikes for all, 10 commuting commandments, Cycle commuting for beginners and the Cyclescheme Super Commuters! 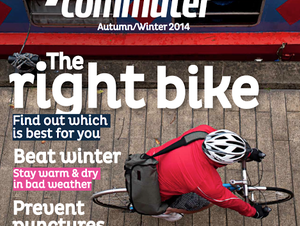 Issue 11 of Cyclescheme's Cycle Commuter Magazine. 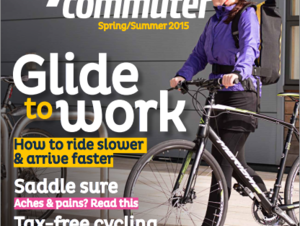 Full of tips on how to make the most of the Cycle to Work Scheme and advice on the best kit available to budding commuters. 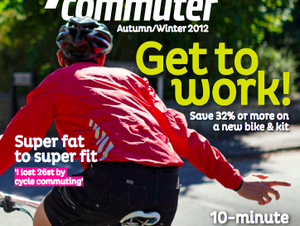 The Autumn/Winter 2012 edition of Cyclescheme's magazine for cycle commuters. News, kit, techniques, tips and more! 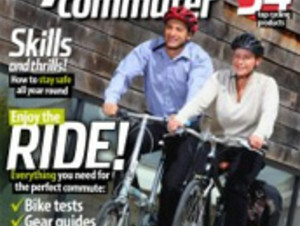 The Spring/Summer 2012 edition of Cyclescheme's magazine for cycle commuters. News, kit, techniques, tips and more!